Azerbaijan`s President Ilham Aliyev has sent a letter of congratulations to Austrian President Heinz Fisher on occasion of the Austrian National Holiday, Trend reports. 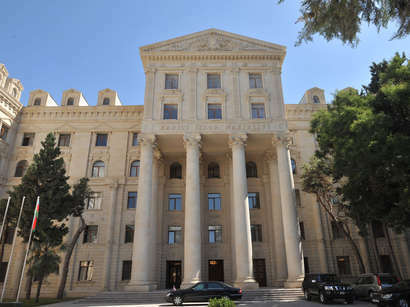 In his letter, the Head of the Azerbaijani State expressed his satisfaction with the existing level of relation between the two countries. Mr. Aliyev also expressed his confidence that these relations will further develop in accordance with the interests of the both nations.